Last Wednesday, fashion goers had the chance to experience the ‘’As Above, So Below” collection from Pestle & Mortar. 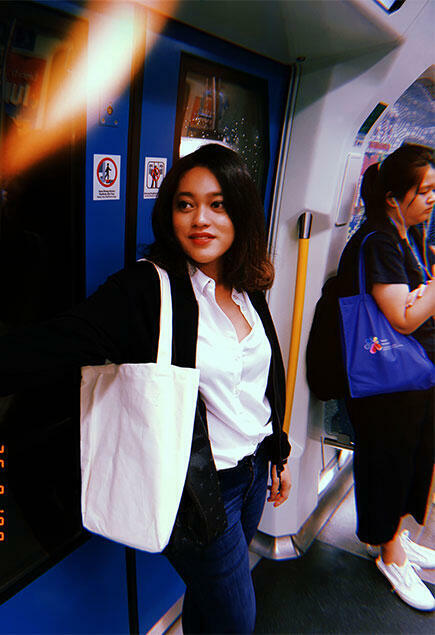 A catwalk experience took place on board our very own LRT, showing off their Fall/Winter 2018 collection. 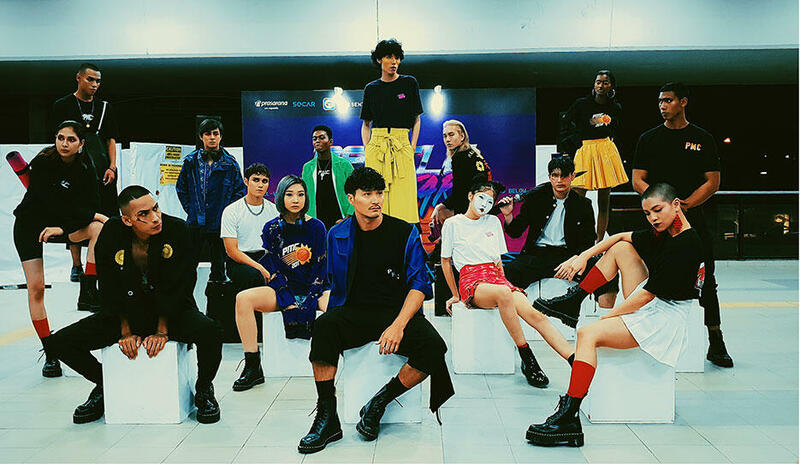 The event, which is the region’s first ever fashion showcase on board a moving train, brought a strong statement to the fashion scene here in Kuala Lumpur. The event was organised by Pestle & Mortar in collaboration with Prasarana, car sharing start-up SOCAR Malaysia, and Touch n’ Go eWallet; to kick off a campaign called #MultiflexFriday. The campaign will run throughout the year with programmes including live music, dance and even stand-up comedy planned on trains and other modes of public transport at intervals to surprise commuters with light-hearted entertainment during their journey. As part of this launch announcement, SOCAR will be offering a first of its kind first/ last mile solution by providing a one-way car-sharing service to Kelana Jaya LRT station. Traffic on that day was hell! Getting to the Kelana Jaya LRT station took me nearly 2 hours that evening, but once I arrived, I was shocked to see the crowd that was there for the event. I guess everyone was stoked because it’s a unique fashion show. Refreshments and a goodie bag (with limited edition Touch ‘n Go TNG card) were provided while we waited for more guests to arrive. 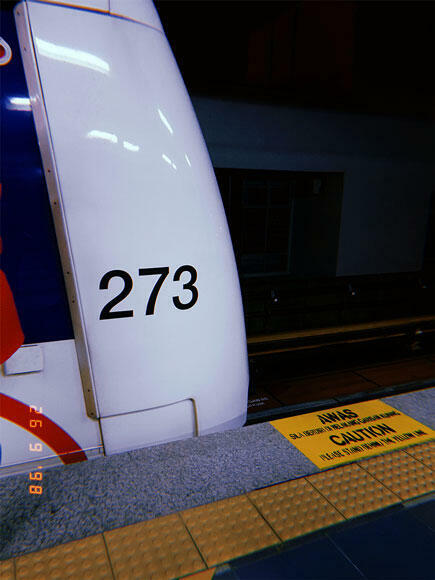 We boarded train No. 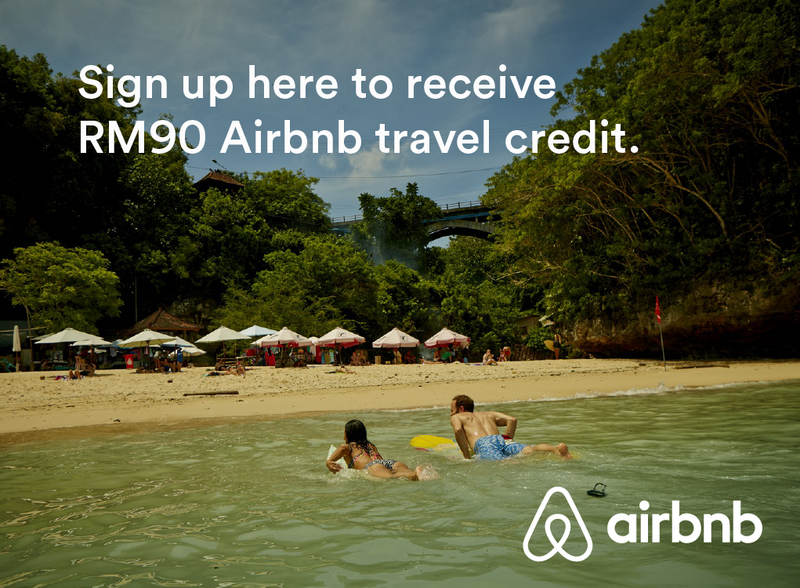 273 heading to the Pasar Seni station. 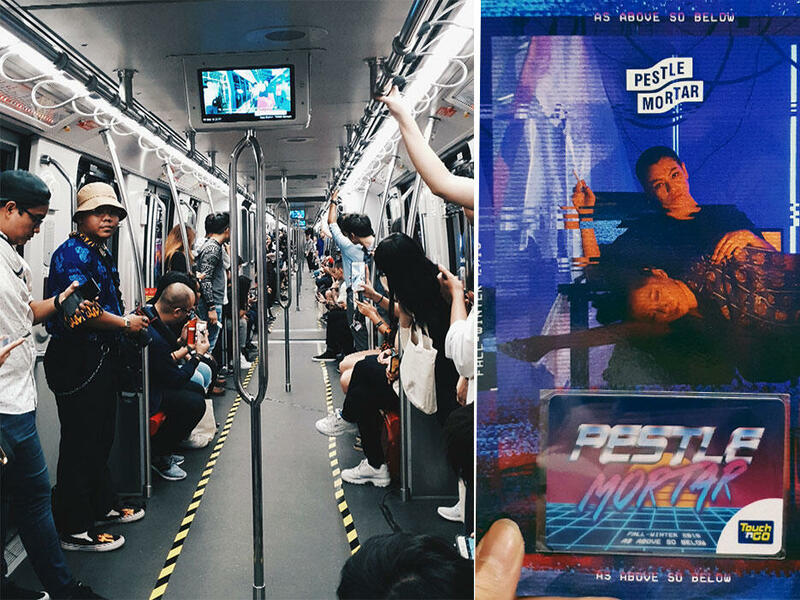 During the trip, the moving train hosted a live catwalk show of Pestle & Mortar’s Fall/Winter 2018 collection. The collection of 38 pieces is a departure from what the audience knows of Pestle & Mortar Clothing that explores the juxtaposition of East and West, light & dark, effortlessly blending traditional elements with neo-futuristic sensibilities. Looking upon the Bosozoku & Delinquent aesthetic for their key pieces. The combination of dark, underworld themes with the bright neon lights, is the contrast that the collection is centred upon. The afterparty was already buzzing with people, as more showed up to celebrate. It was a simple setup with two booths dedicated to Hennessy and Tiger. The DJ was spinning awesome beats and the vibe was just nice to end a busy day.